Zeydel, Edwin; Matenko, Percy et al. 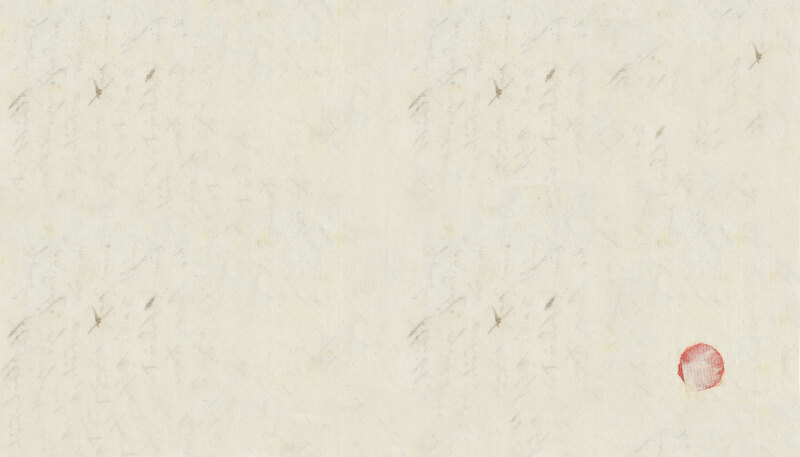 : Letters of Ludwig Tieck. Hitherto Unpublished. 1792–1853. 1937.